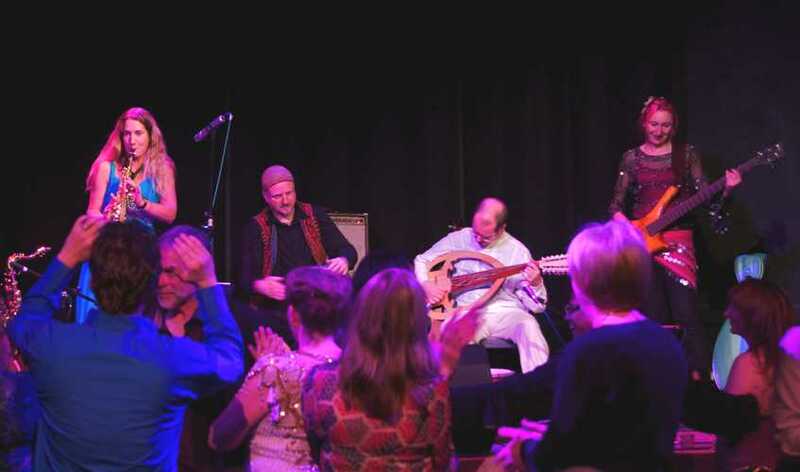 Named after a market square near Tahrir Square in Cairo, Souk Bab El Louk played a selection of classic songs from across the Middle East, North Africa, Turkey and the Balkans. Using traditional instruments from these countries they also blended Western originating instruments, like electric bass guitar; to give the songs an underpinning groove similar to Western music genres. 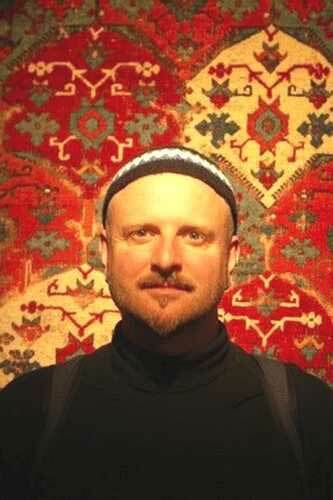 Turkish singer Sevilay Turlington sung all Souk's Turkish compositions. 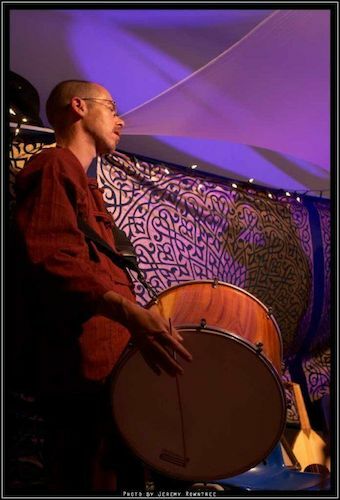 Chas has been playing Middle Eastern and North African percussion for over 20 years. Predominately self-taught he has travelled extensively across Egypt, Turkey and Morocco where he also studied. Maren was born and raised in Germany and is now resident in the UK. Inspired by the sounds she heard from the Turkish and East European communities. She began studying these styles as well as Jazz, Blues and Latin on the saxophone and flute. 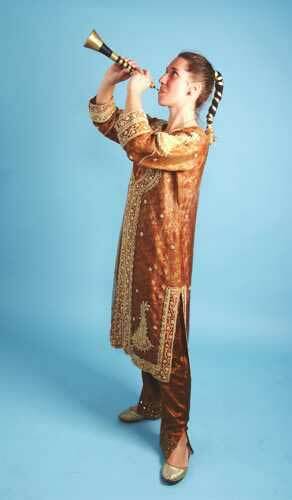 She performs regularly with British and Middle Eastern musicians around the UK and has studied such traditional Middle Eastern wind instruments as the Nay (bamboo flute) and Zurna (double reed pipe) in Turkey and Egypt. She has a Masters on the Nay at the London School of African and Oriental Studies. 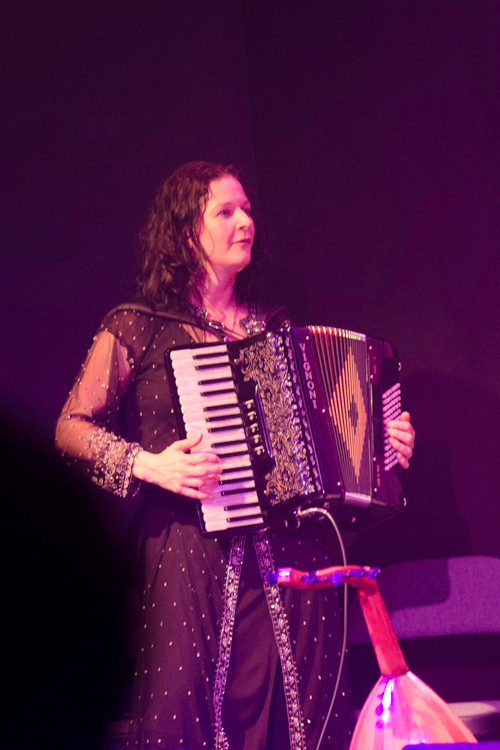 Jo was originally inspired by her family's love of folk music, and went on to pursue her music education at University where she began exploring Klezmer and Eastern European repertoires. More recently she has included Twentieth Century Egyptian, Turkish and Arabic Accordion styles. She has performed as piano accordionist with various ensembles over the past 18 years, including Eastpole Orchestra, Malarchy,and the Mazaj Quartet as eel as many various theatre productions. 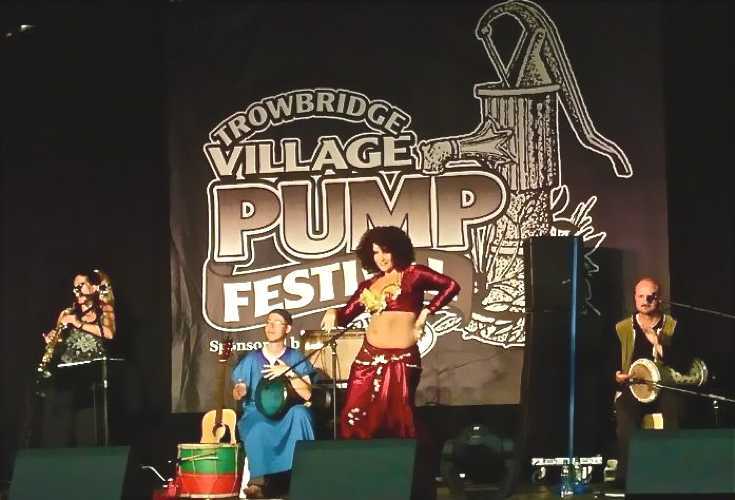 Appearances have included WOMAD, Glastonbury and Sunrise Festivals and a wide range of venues across the UK and in Turkey. 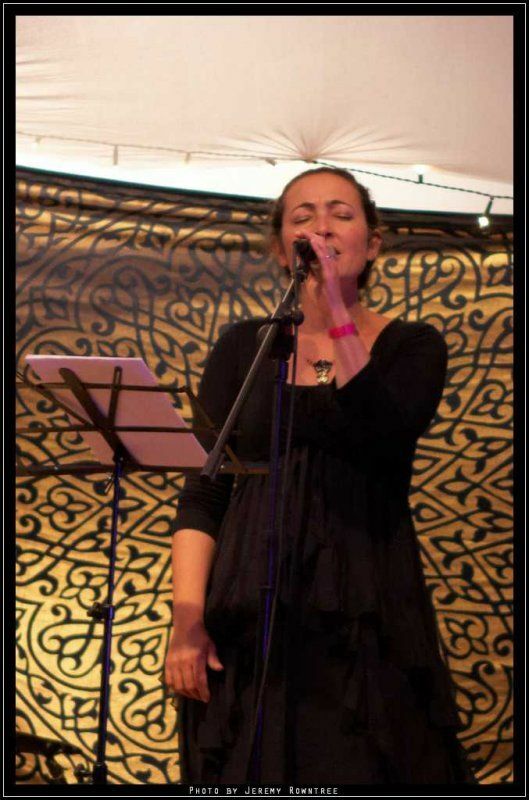 Sevilay has been interested in music and singing since she was a child growing up in Turkey, a country rich in many different ethnic musical influences. At the Middle East Technical University in Ankara she attended voice classes and sang in harmony singing choirs, including the Presidential Symphonic Orchestra Choir. She also sang with student bands. She has been living in England over a decade. 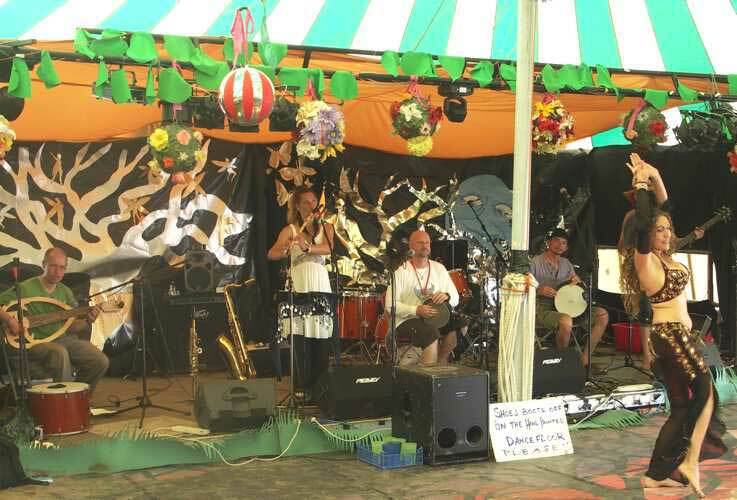 GLASTONBURY FESTIVAL - Tadpole Stage, Bandstand Stage - 2011. BATH FRINGE FESTIVAL - 2012. HAMILTON HOUSE - Bristol - 2011. GREEN PARK TAVERN - Bath - 2012. CLUB CAIRO - Bath - 2012.